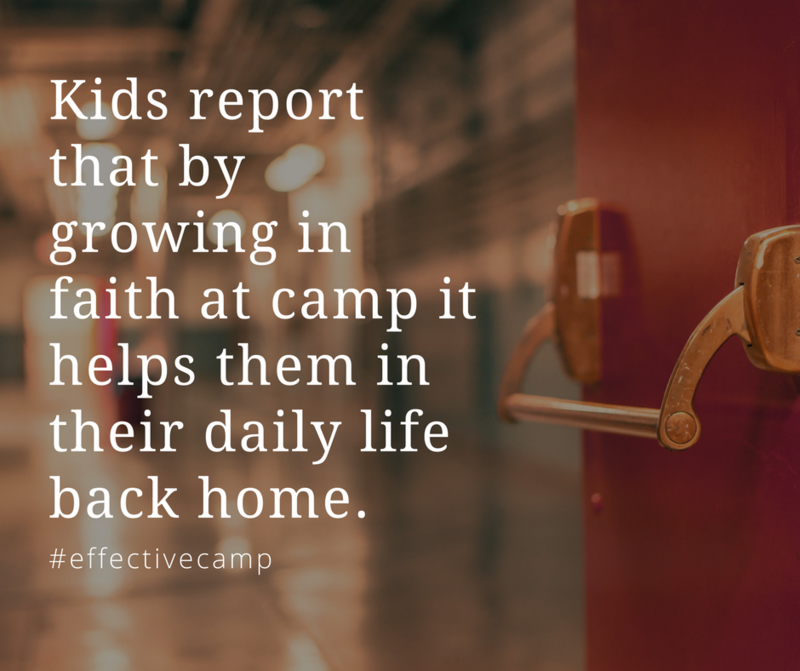 When camp experiences are wrapped around faith-forming conversations and relationship at home, that’s when lives are truly changed. 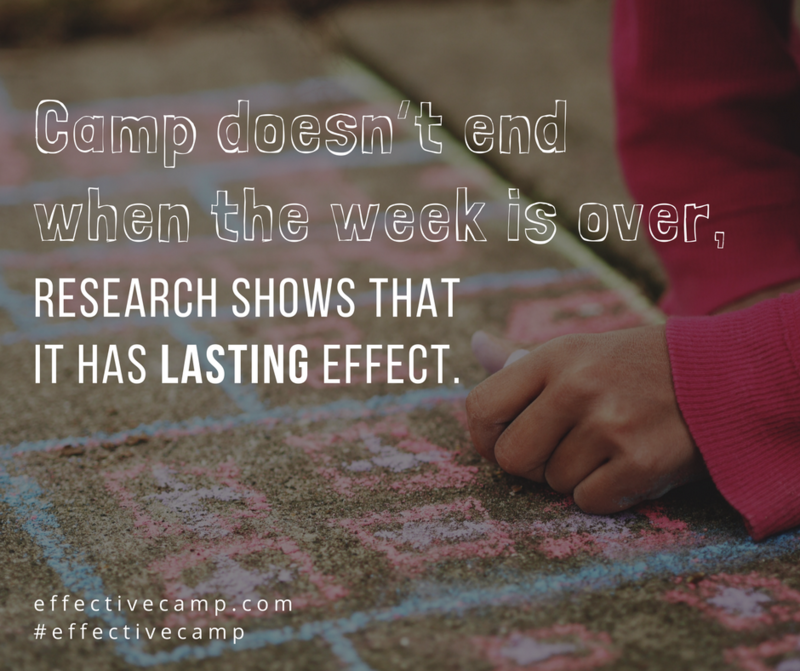 Camp experiences are awesome, yes, but they can’t stand alone. The research is clear: the primary place of faith formation is the home. 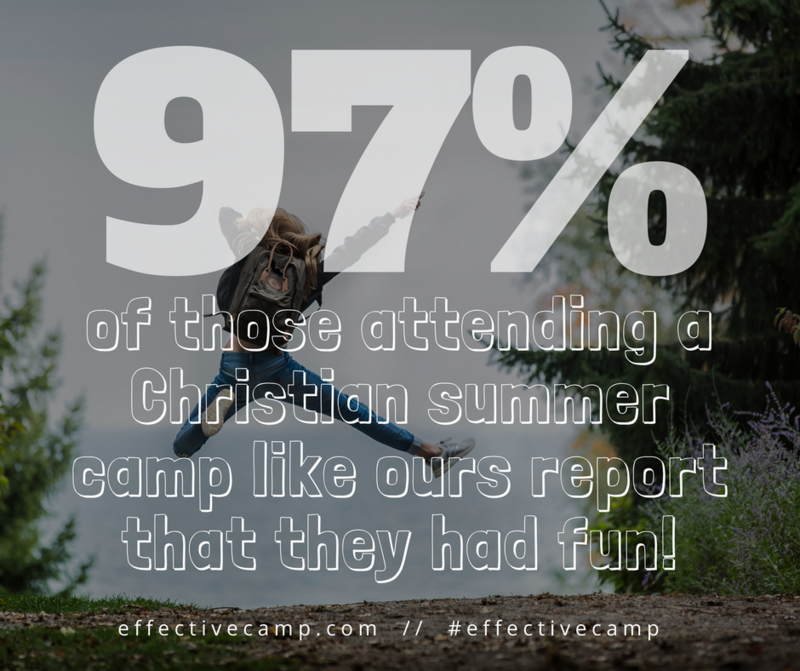 The 5 Fundamentals of Effective Camp help us all understand how the environment of healthy, thriving outdoor ministries can help what you do as a parent. When the 5 Fundamentals of Effective Camp come together, outdoor ministries become an integral part of faith forming ecology. 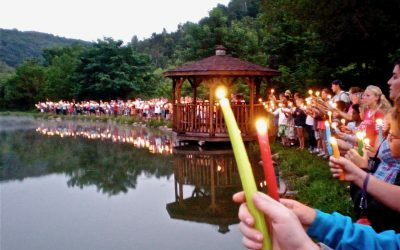 Have you and your family had a great experience at a healthy, vibrant camp? Use the resources below to tell those stories of impact and faith formation. Feel free to use and share these posts on your websites, in your newsletters, and in conversations with other leaders, pastors, parents, and supporters. Sign your Child up for Church Camp! 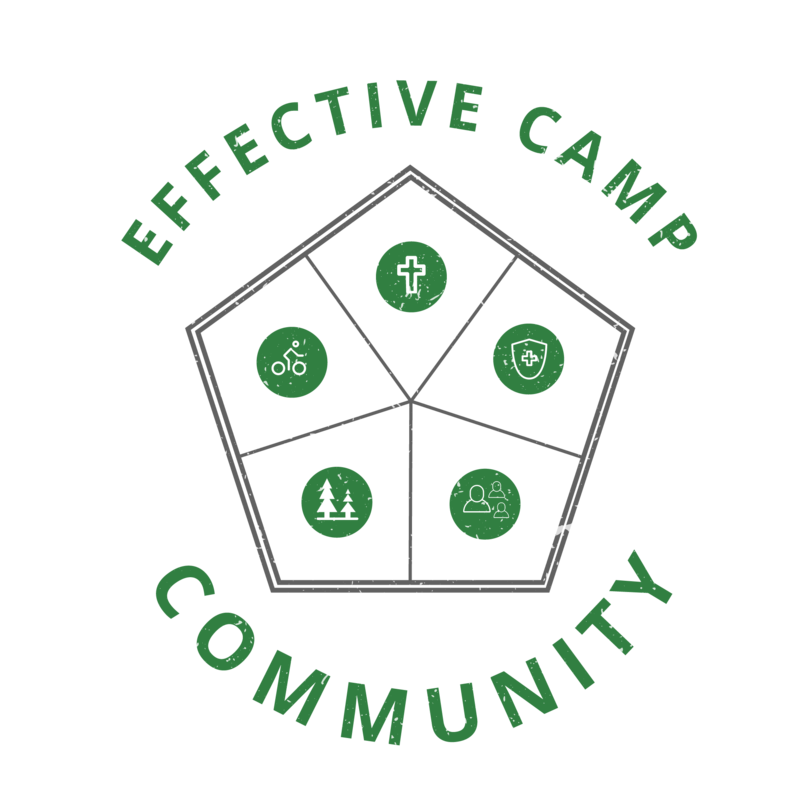 This infographic lays out the basic ideas behind the 5 fundamental characteristics we’re finding in effective camps. Click to download, then share with leaders in your church and other parents. 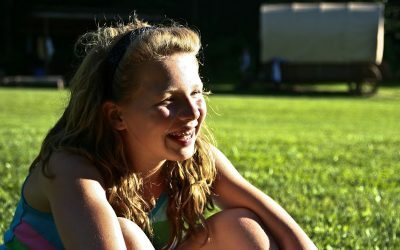 The impact of expriences at camp are solidified when a connection is made back home. Stay tuned for creative ways to bring camp home. We’ll connect you with a team member and fellow partent with first-hand experience in bringing the impact of camp expriences home and making them last.. Send us a message to get started, and we’ll be in touch.